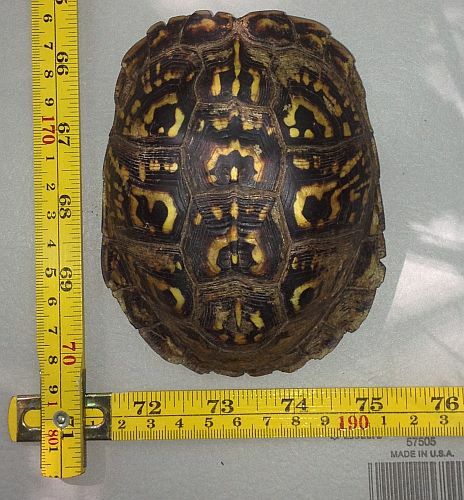 The Piedmont Wildlife Center (PWC) in Durham is encouraging citizen scientists to sign up and help monitor Box turtles (Terrapene carolina carolina)) in North Carolina, where sadly they have no protection. WildTrack is working to develop a system to identify individuals from their shell patterns and keep track of their progress. 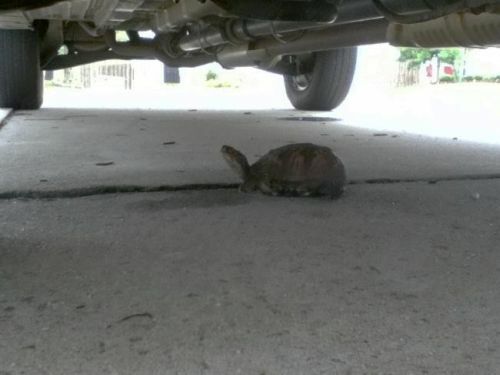 The turtles are about to come out of their winter hibernation for imaging. If we succeed it will be the first FIT for reptiles! Forum article ‘Protecting Global Biodiversity’ just published….